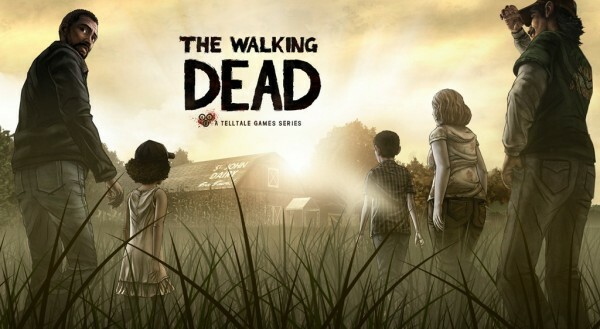 Last year’s tremendous act in storytelling with TellTale’s The Walking Dead was seen on numerous platforms from consoles to iOS. You can add a new platform with Sony’s PlayStation Vita. If you haven’t played The Walking Dead yet and somehow, played Survival Instinct and want more, you should definitely get it for any system. The Vita version has no release date currently or if it’ll be episodically or all at once. Let us know in the comments how you feel about the Vita version or post in our forums.